What an amazing place. 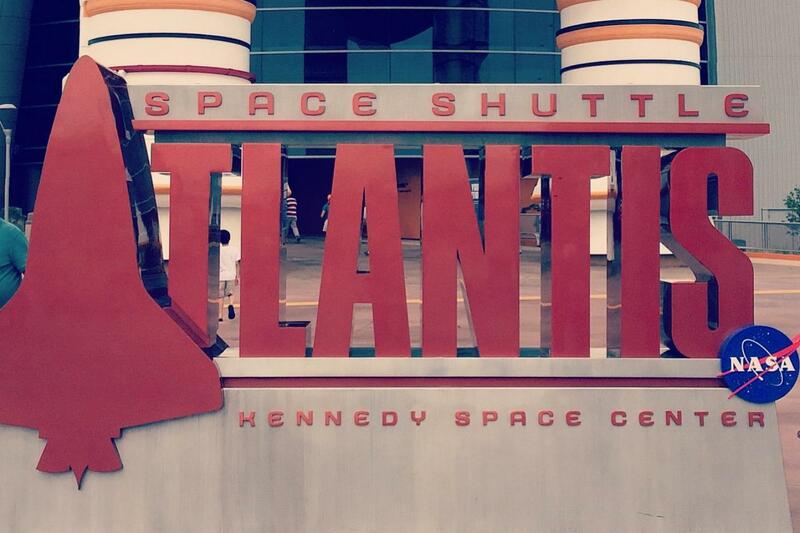 The doors opening to reveal Space Shuttle Atlantis is something that will stay with me forever. 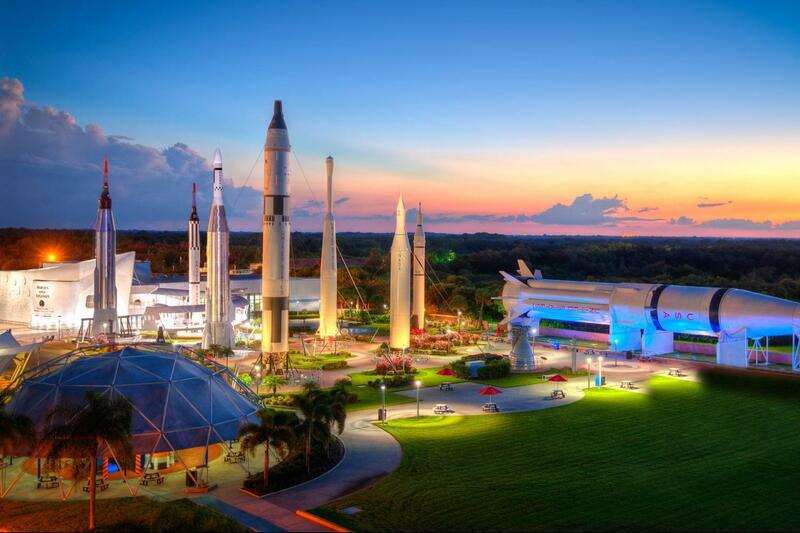 Its well worth going on the additional KSC Explore tour. 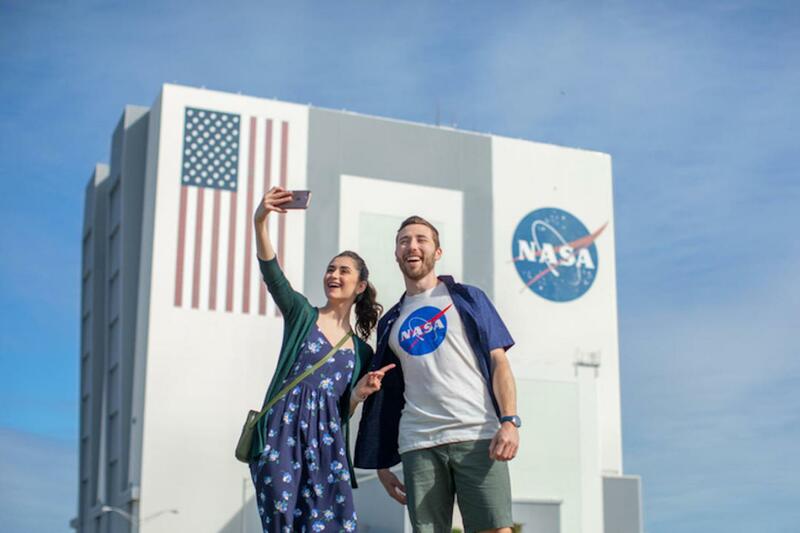 Seeing the Vehicle Assembly Building up close and personal is awesome. We also got to see Pad 39A and 39B. Totally recommended. Lo mas alucinante que he vivido en toda mi vida! vale la pena hacerlo... es mas, debés hacerlo! es una experiencia unica e irrepetible! 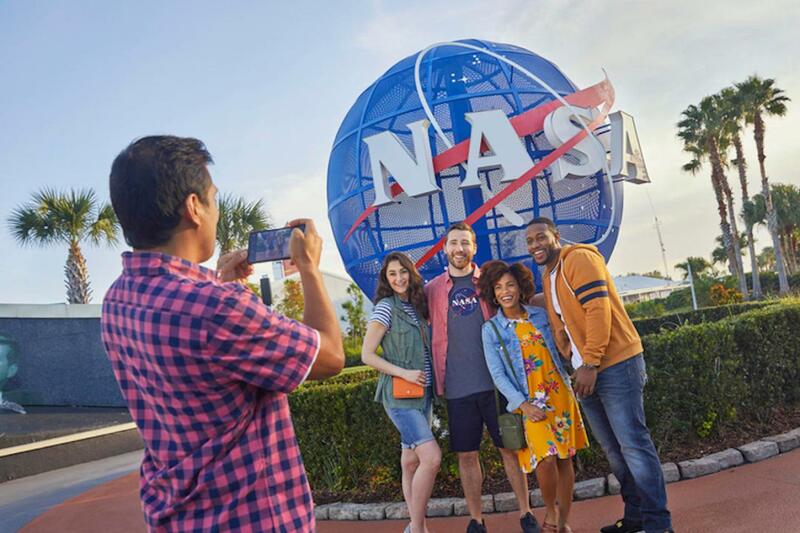 We loved the Kennedy Space Centre, it was all organised for us before we got there, so as soon as we got off the bus we knew where we needed to be and where to go. 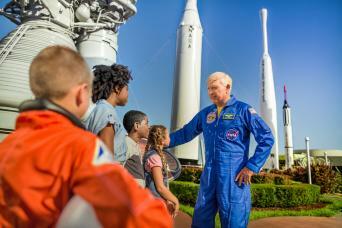 When we first arrive at Kennedy Space Center, Gray Line guests enter with the guide and get a special meet and greet welcome from a NASA astronaut (Sundays and Wednesday only) or an orientation tour to Atlantis! 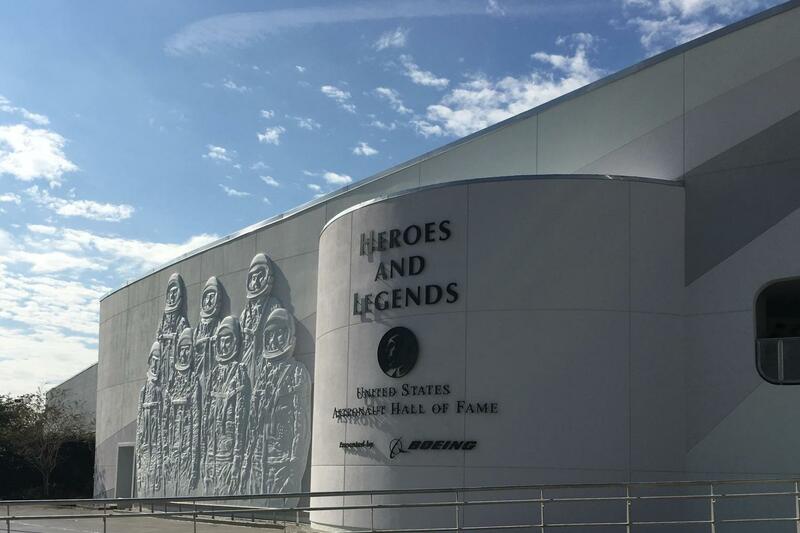 All in all this day will give you insight into the past, present, and future of space flight.